Welcome to Tina Maids Employee Portal! 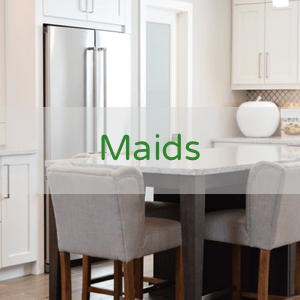 Now that you are a part of the Tina Maids team, it is important that you have all of the proper tools at your fingertips to enable you to do your job effectively. Here you will have access to everything from training and courses, info about company products and responsibilities, payroll, HR support, calendars & scheduling, and more. 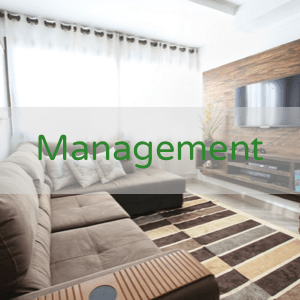 This system allows employees to manage their business in a secure, online setting. Employees have access to their own paycheck stubs, company guidelines and principles, can update their contact information and view important electronic documents. It is designed to be easy to use, with your own username and password.